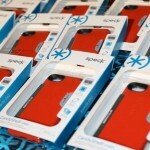 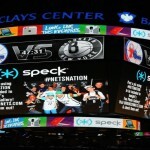 Speck is THRILLED to have partnered with the Brooklyn Nets for another crazy, fun, exciting season. 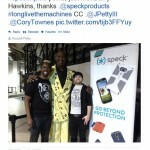 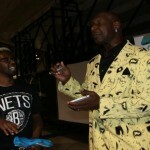 Between handing out 5,000 cases to Speck & Brooklyn Nets fans, showing off our latest and greatest colorful and protective cases in exclusive interviews and radio spots, and hanging out courtside with Nets legend Darryl Dawkins, 2013-2014 was a whirlwind of a ride. 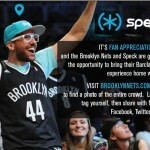 We got to help fans show their love off the court and dress up in Brooklyn Nets gear while posing for our Speck cam. 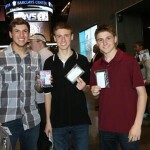 We got to send people home with autographed iPad cases from their favorite players. 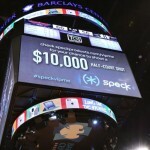 And best of all, over the course of ten games, we got to give out twenty VIP tickets to the lucky winners of #SpeckVIPme, where we suited up winners with Speck swag, hot seats, and a chance to win $10k during the halftime court shot. 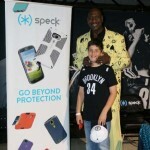 We couldn’t have asked for a better time with the Brooklyn Nets and we wish them the best of luck in the NBA playoffs! 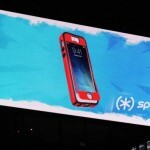 Check out some of our highlights below, and stay tuned for our next #SpeckVIPme contest!